Hello there guy! I'm a little confused! I had a account and after some troubles with my phone I had to download the game again! And there is the issue I can't connect to my old account. 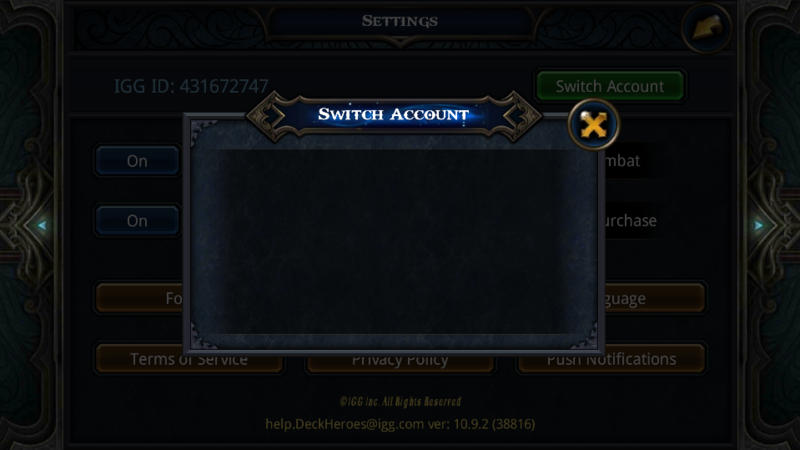 When I click on "link account" or " switch account" there is no! Can someone help me. Ok I have an account but want to switch the email to a dummy email how would I go into process of changing my original email. Hi there admin, please can you assist me? 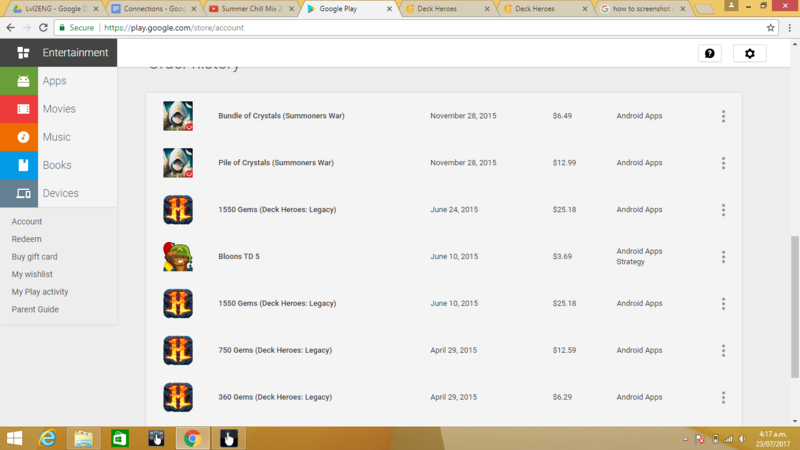 I have my account linked with google and have been playing it for a week now. I am on Android 6.0.1 Marshmellow. Since account inception I have never been able to rename my profile. When I try to rename I get an an error "Name contains special characters". I am trying to rename it to JayBass, I have tried variants of all lowercase/upper and lower/upper and none will work. As you can see I am only using standard characters. Have you fixed it yet? 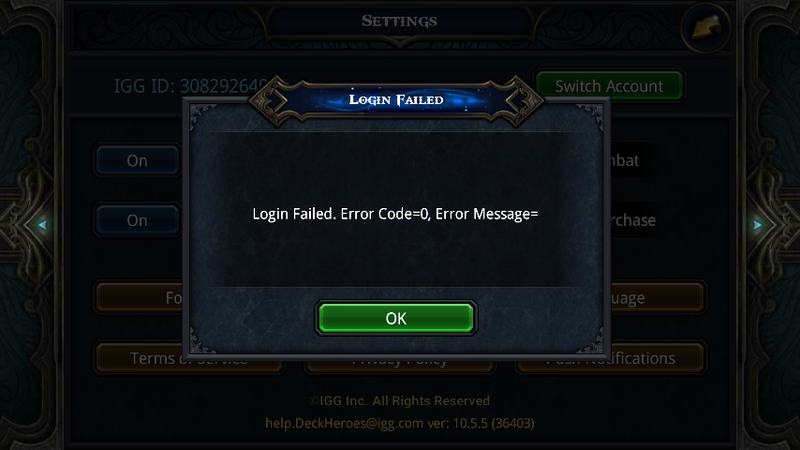 You need to contact live chat... igg # helps but they've done it before with linked email.